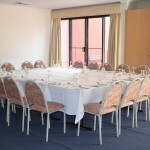 The Lincoln Room is the larger of the two rooms. 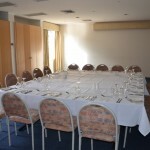 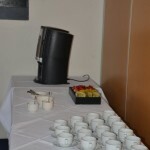 It can be arranged for 60 people for dinner, and is suitable for conferences of 60 people in a theatre-style setting. 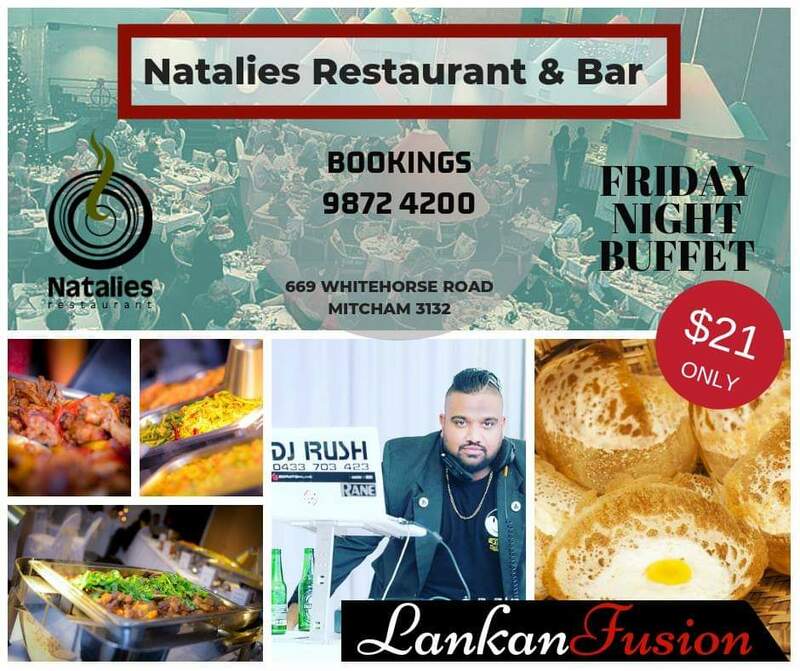 Enquire to make a booking today.